Haryana NTSE 2019 Stage 1 Exam result has been released by the State Council of Educational Research & Training (SCERT). The council has released the merit list with the names of candidates who have qualified the NTSE Stage 1. The candidates who have appeared for the exam should visit the official website now to check the merit list for their names. The candidates whose name is mentioned in the merit list will be allowed to appear for the Stage 2 exam. 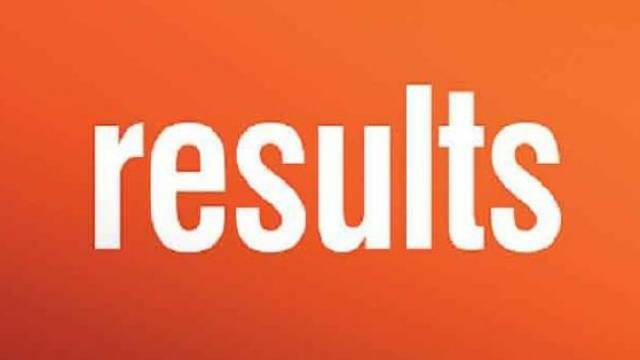 Haryana NTSE 2019 Stage 1 Exam result has been released by the State Council of Educational Research & Training (SCERT). The council has released the merit list with the names of candidates who have qualified the NTSE Stage 1. The candidates who have appeared for the exam should visit the official website now to check the merit list for their names. Students should follow the steps mentioned below to check their exam result from the official website. A pdf file will open on your screen. The pdf file will carry the list of qualified candidates. Check your name in the merit list and save a copy for future reference. The candidates whose name is mentioned in the merit list will be allowed to appear for the Stage 2 exam. The NTSE 2019 Stage 2 exam will be conducted on 12 May 2019. The council will soon release the admit card for Stage 2 exam on its official website.